Author: Sorenson, Margo Set In . . . 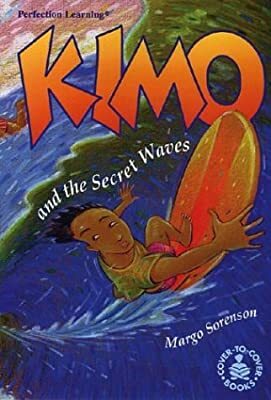 Description: During his summer in Hawaii, Kimo visits a secret beach, ignoring frightening warning signs.